The ninth issue of SLUM Lab explored the diverse and dynamic urban systems emerging across the African continent, though with a particular focus on the social, political, economic, and spatial challenges of informal settlement upgrading in the contemporary townships of South Africa. 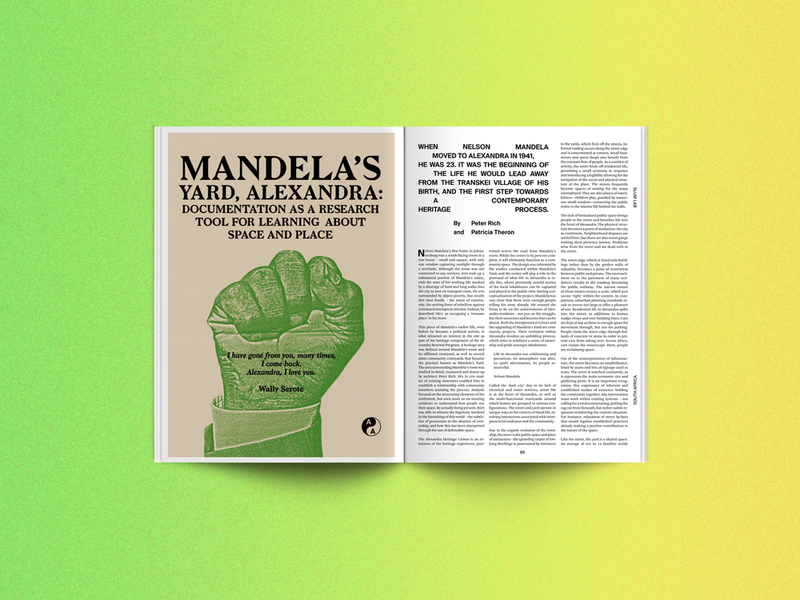 With a special section presenting a new integrated design project underway in Khayelitsha, Cape Town, the magazine also functioned as a catalogue accompanying the Empower Shack exhibition by Urban-Think Tank, which opened in February 2014 at Galerie Eva Presenhuber in Zürich. The publication features a diverse range of contributors, including Edgar Pieterse, J.M. 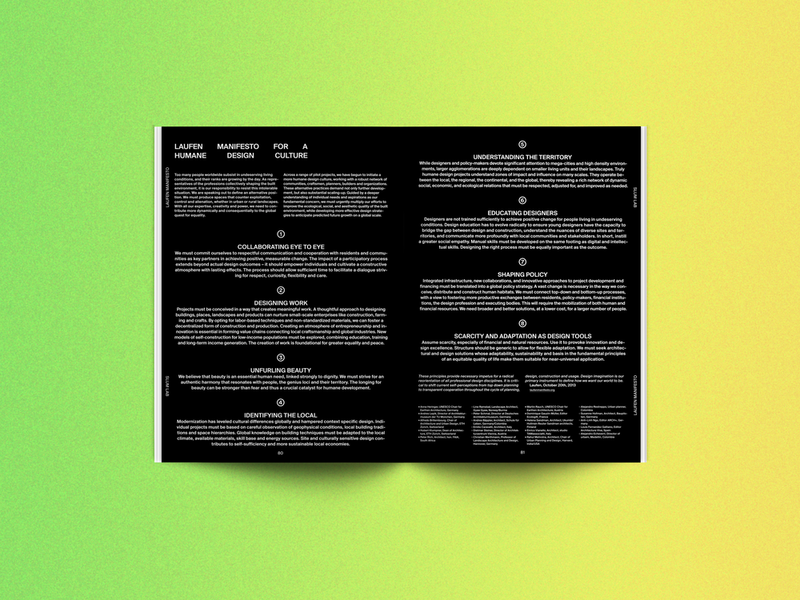 Legard, Kéré Architecture, Mikhael Subotzky, Patrick Waterhouse, Peter Rich, and Beyond Entropy.